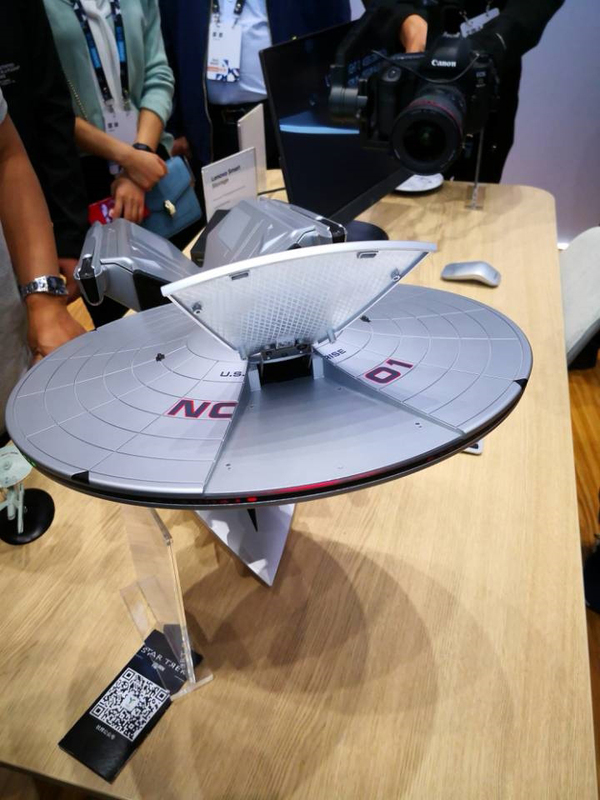 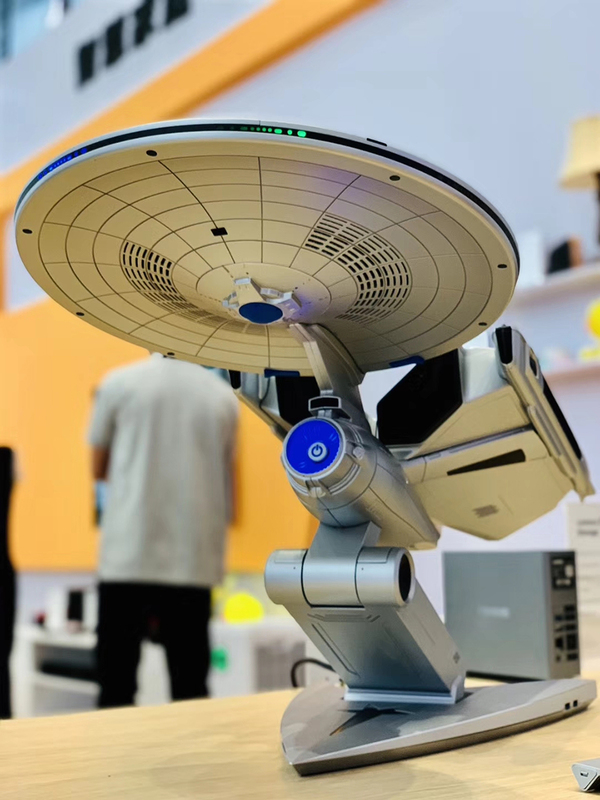 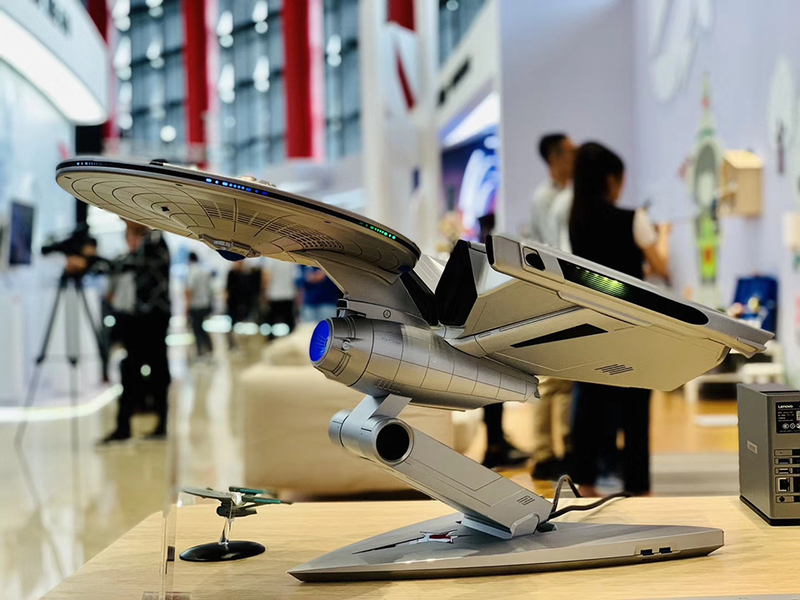 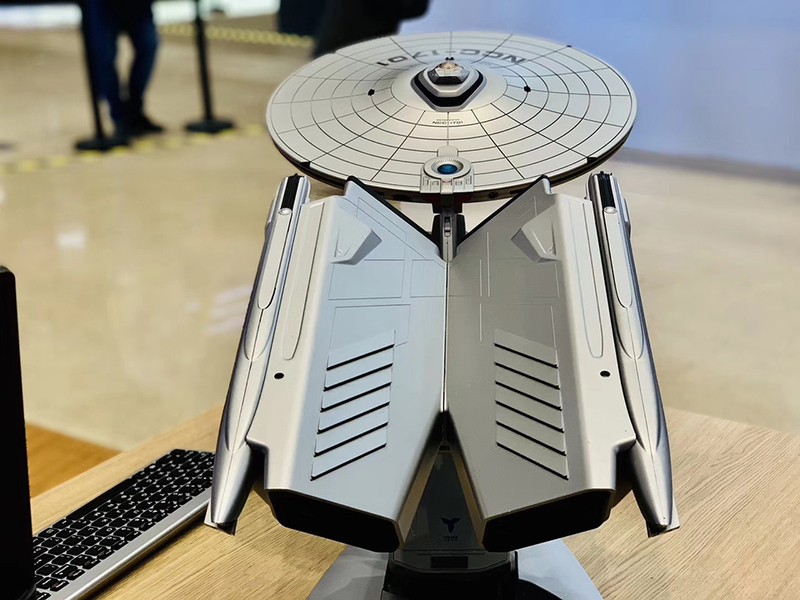 Lenovo will be releasing what appears to be an officially-licensed desktop PC that resembles the NCC-1701A Enterprise from Star Trek. 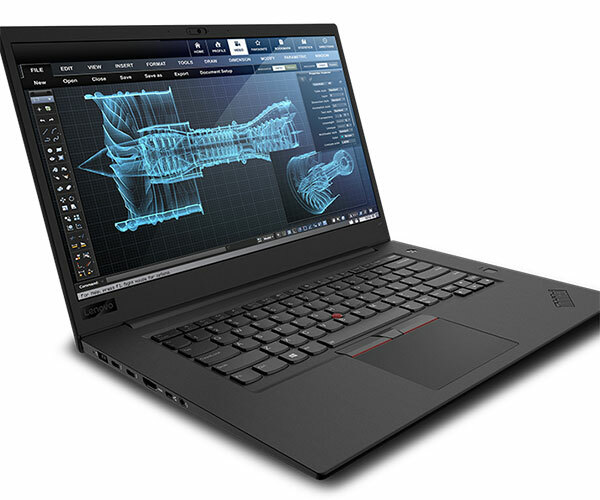 Inside is a projector, a 9th gen Intel Core i9 CPU, a GTX 2080 GPU, up to 32GB RAM and up to 3TB storage. 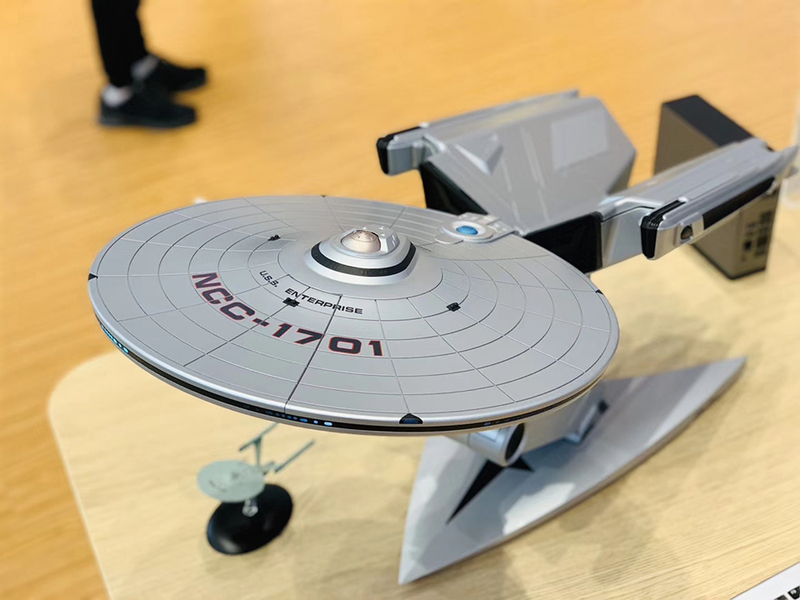 Photos via My Drivers.